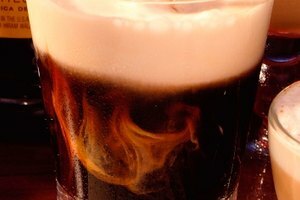 Curdled cream isn't necessarily spoiled cream. 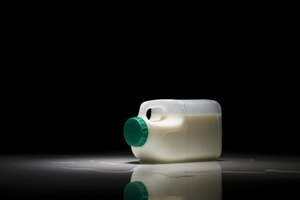 Cream contains between 20 and 40 percent milk fats, depending on the type. 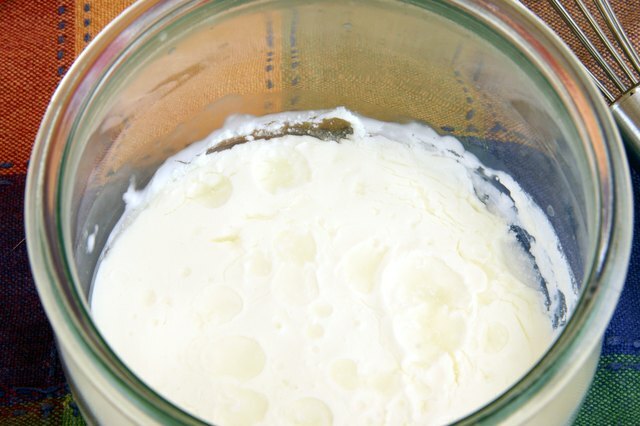 Curdling occurs when the milk fats in the cream begin separating from the liquid whey. 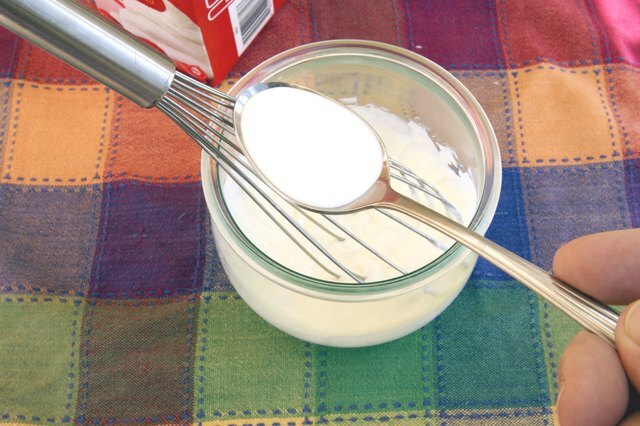 This often happens when you beat the cream to make frosting or whipped cream. 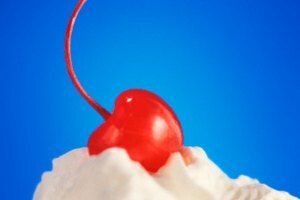 You can fix curdled cream and make it smooth again if you act quickly. If the cream smells sour and is turning yellow, however, curdling is the result of spoilage and the cream can't be saved. Turn off the mixer immediately at the first signs of curdling, which begins with the cream turning grainy and beginning to separate. 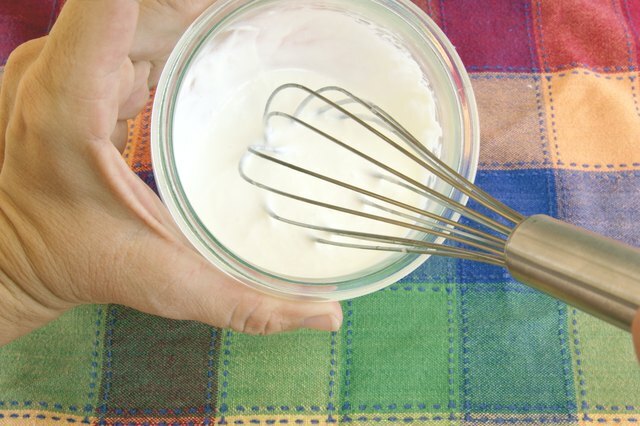 Measure out 1 to 2 tablespoons of fresh, uncurdled cream. Add it to the bowl of curdled cream. 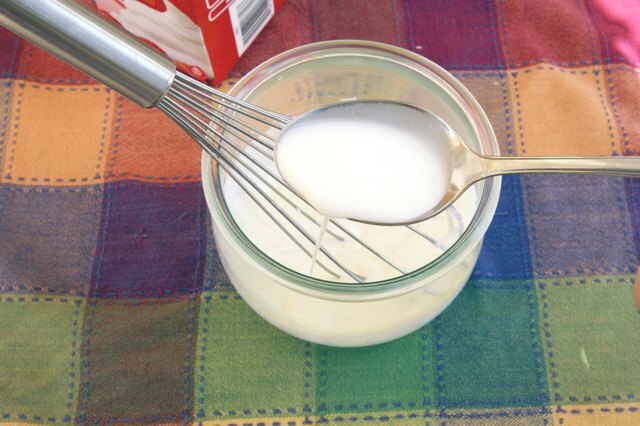 Mix the fresh cream into the curdled cream slowly. 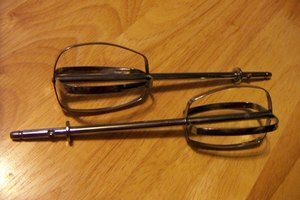 Use a wire whisk or turn the electric mixer to its lowest speed setting. 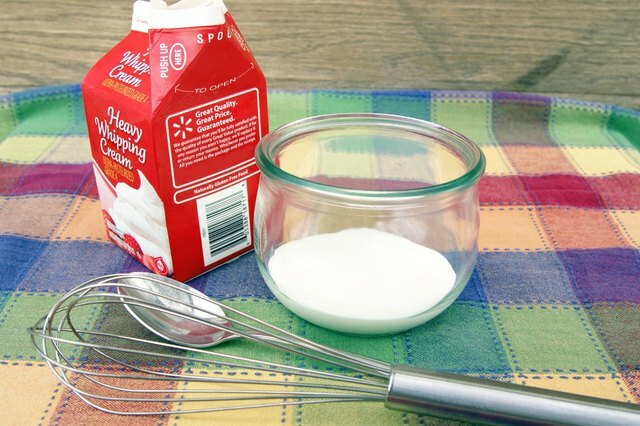 Add additional fresh cream, 1 tablespoon at a time, if the mixture remains lumpy and doesn't immediately begin to smooth out. Continue to mix until the mixture is smooth and free of all graininess. 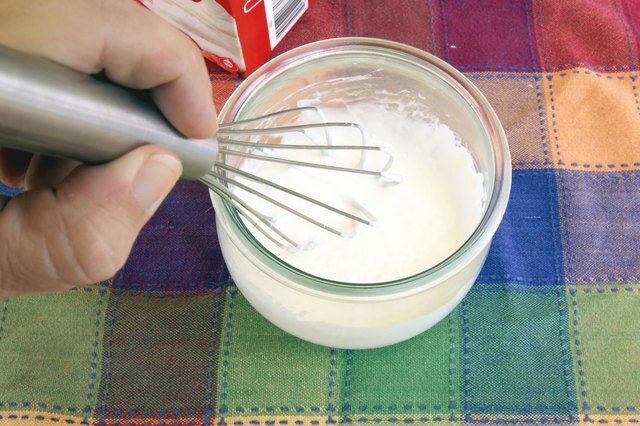 Increase the mixing speed to the previous level after the cream loses the curdling. Monitor closely as you whip, making sure it does not separate again. Cream that fully separates becomes butter. Use the liquid whey that separates out as a liquid replacement when baking, and save the solids to use as butter when cooking and baking.